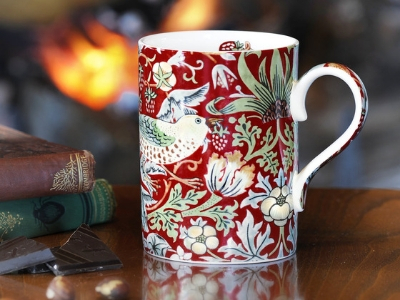 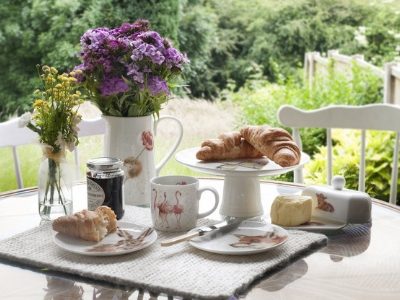 With our rich design heritage and reputation for premium hand painted ware with classic English design, we have the most loved commemorative and collectable ranges. 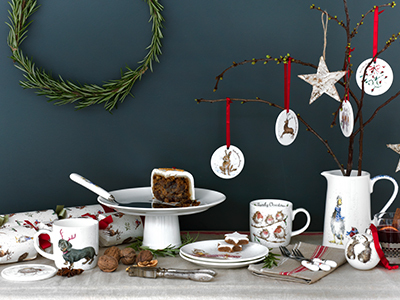 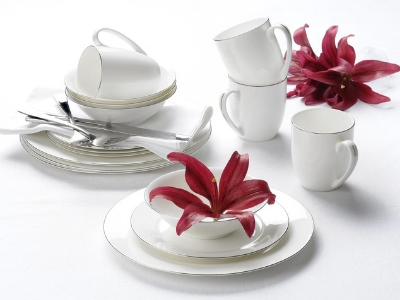 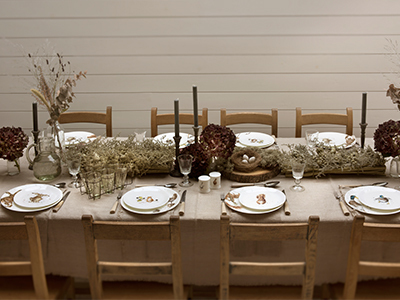 From beautiful fine bone china mugs to stunning tableware, glassware and gifts, our collections will bring grace and sophistication to any home. 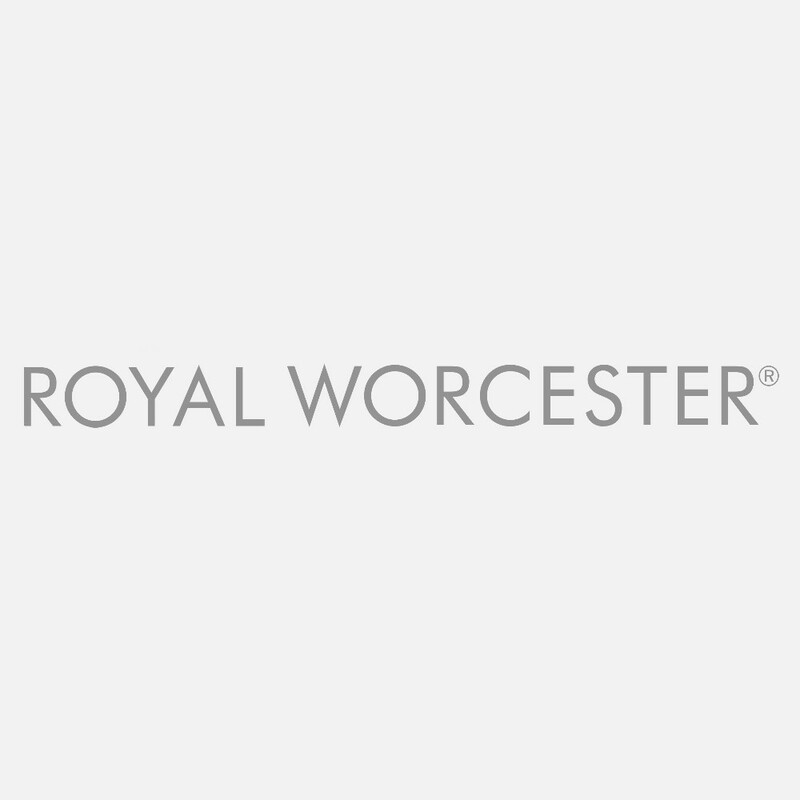 Royal Worcester’s stunning Serendipity collection provides the perfect excuse to add a little sophistication to your home. 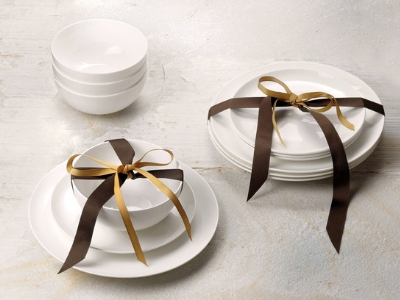 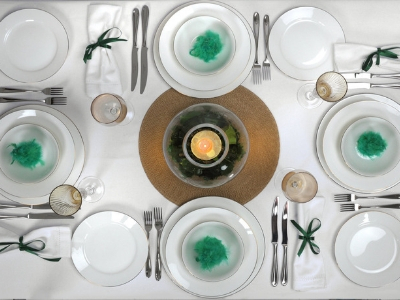 Royal Worcester’s stunning Serendipity Gold collection provides the perfect excuse to add some sparkle to your home. 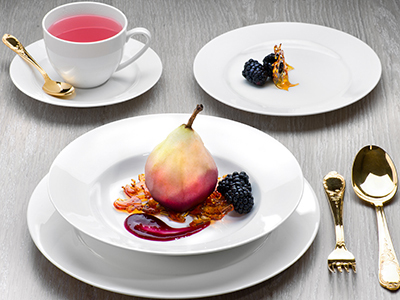 Royal Worcester’s stunning Serendipity Platinum collection provides the perfect excuse to add some sparkle to your home.